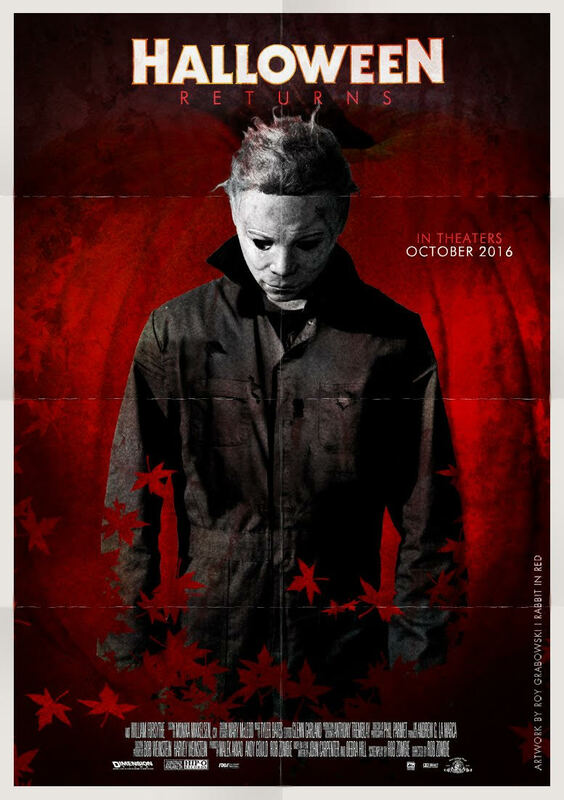 It’s been quite a few weeks since our last fan art roundup, so as the countdown to the impending cinematic comeback of Michael Myers continues, many fans continue to come up with their own killer interpretations of what the artwork for the upcoming Halloween Returns could look like. 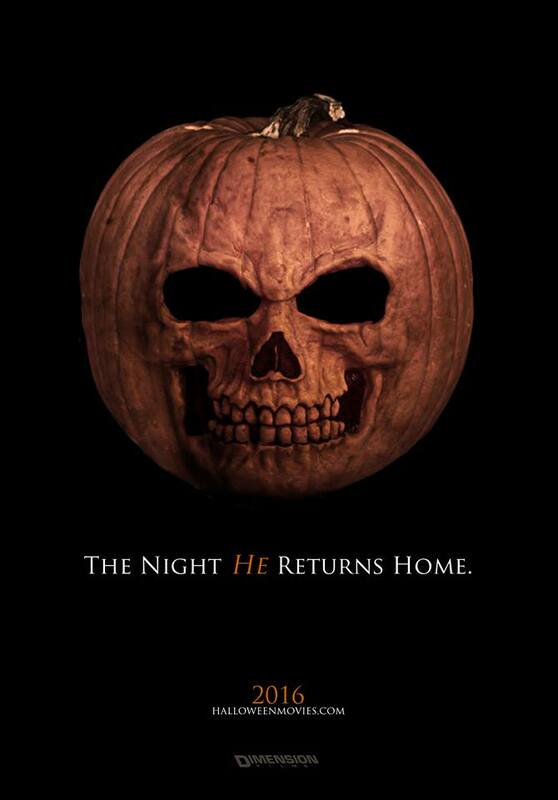 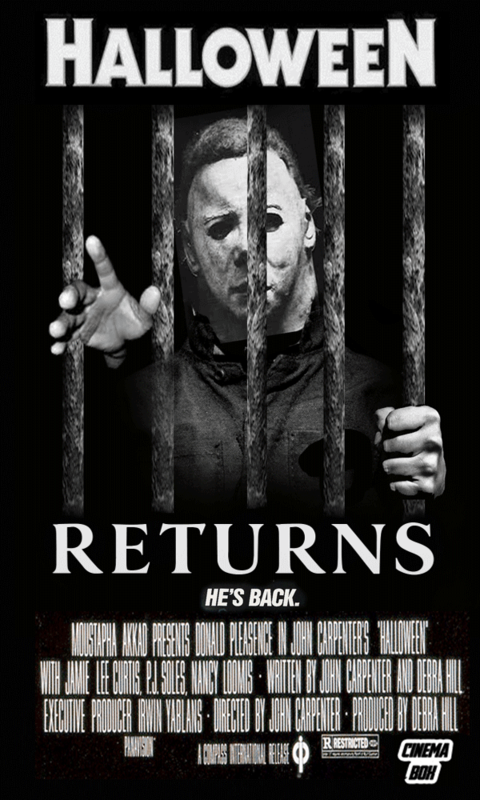 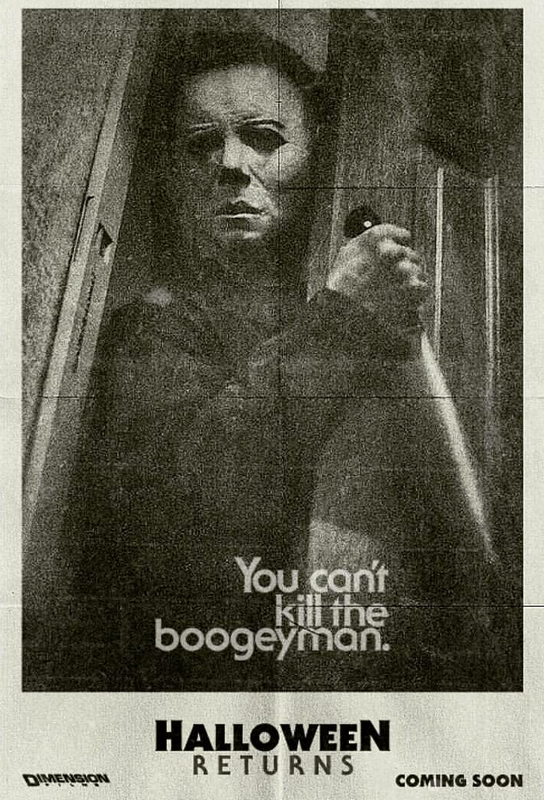 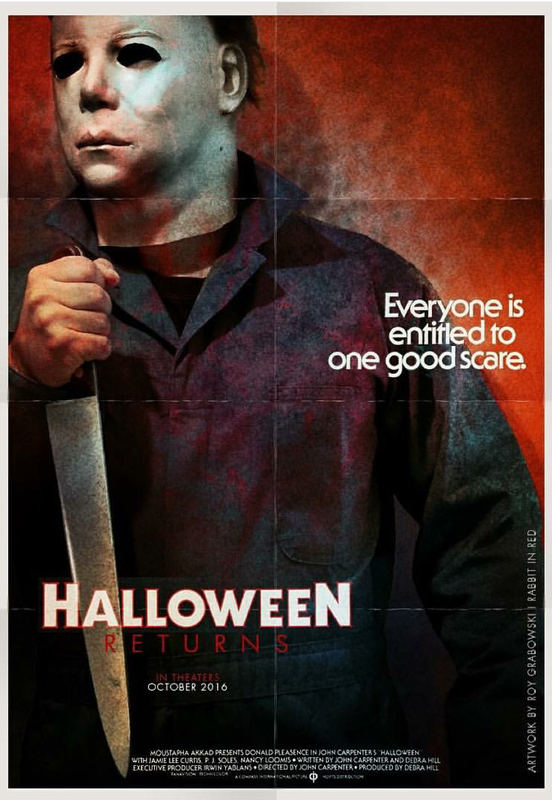 You can scroll down to view a fourth roundup of some of our favorite fan art that we’ve seen so far, and then click here to see our first roundup of poster fan art, here for the second, and here for the third, and keep watching this site, as HalloweenDailyNews.com brings you the latest updates on the rebirth of Michael Myers in Halloween Returns! 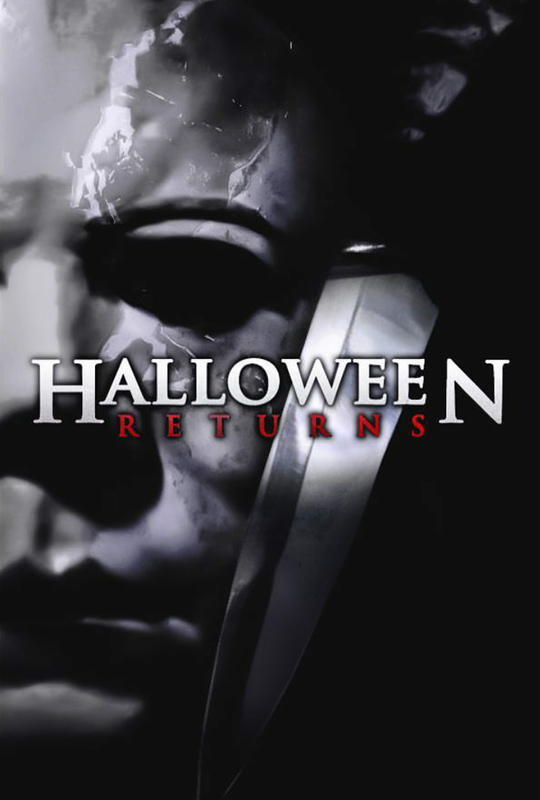 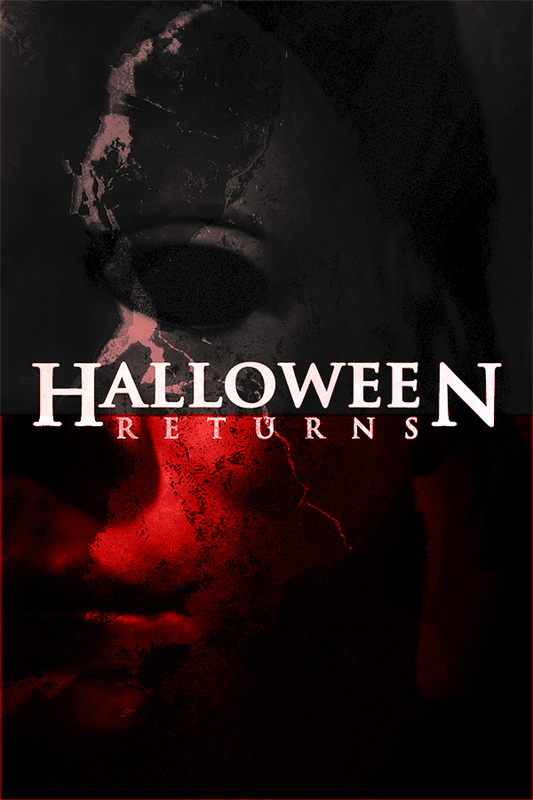 Click HERE to see more Halloween Returns fan art, and HERE for the latest Halloween Returns news!